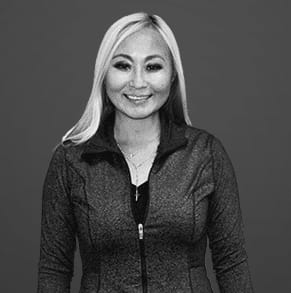 Christina has been involved in the fitness, health, and dance industries for 25 years. She is currently a Kickboxing, Yoga, Pilates, Bootcamp, Kettlebell, and Barre Ex instructor at BRKM. Her philosophy focuses on evaluating individual health and customizing programs based on improving mental, physical, and spiritual strength.